Samsung launched the Samsung Galaxy A9 2018 smartphone in India. The company's most recent smartphone in it's ‘Galaxy A’ series is the world's first phone to come with four rear cameras. It was also launched in Malaysia a month ago and now comes to India at a starting price of Rs. 36,990. 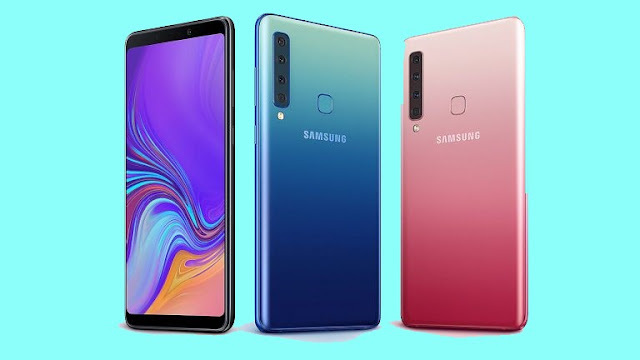 Aside from four cameras, other key specifications of the new Galaxy A9 are a 6.3-inch FHD+ Super AMOLED Infinity display, Snapdragon 660 with up to 8GB RAM, and a 3,800mAh battery with fast charging support. 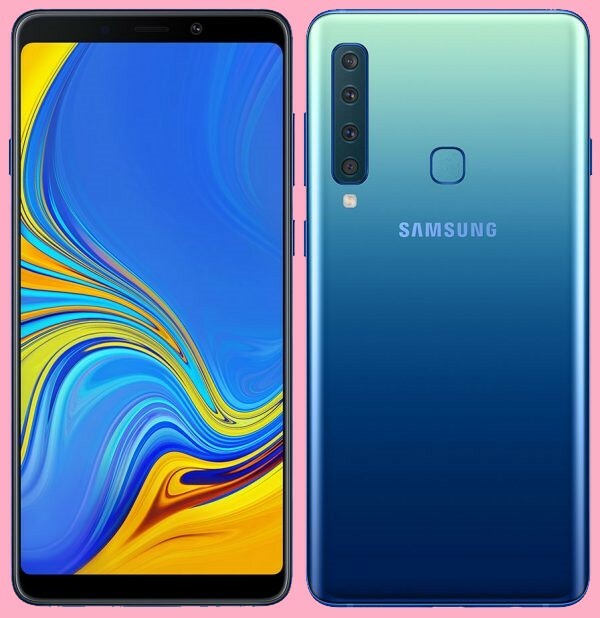 The Samsung Galaxy A9 2018 is priced at Rs. 36,990 for the 6GB RAM option. The 8GB RAM variant is priced at Rs. 39,990. It is available for pre-booking by means of Flipkart, Amazon, Samsung Online Shop and Airtel Online Store beginning today. It will go on sale beginning from November 28. Talking about the launch offers, HDFC users will get Rs. 3000 cashback on ordering it. While it is available at an initial down payment of Rs. 3,690 and EMI of Rs. 2,349 for the 6GB RAM variant from Airtel Online Store. Discussing full specifications, the Samsung Galaxy A9 2018 comes with a 6.3-inch Full HD+(1080×2220 pixels) Super AMOLED Infinity display. It gets an octa-core Snapdragon 660 processor with Adreno 512 GPU, and up to 8GB RAM. It packs 128 GB internal Storage that is expandable up to 512GB. 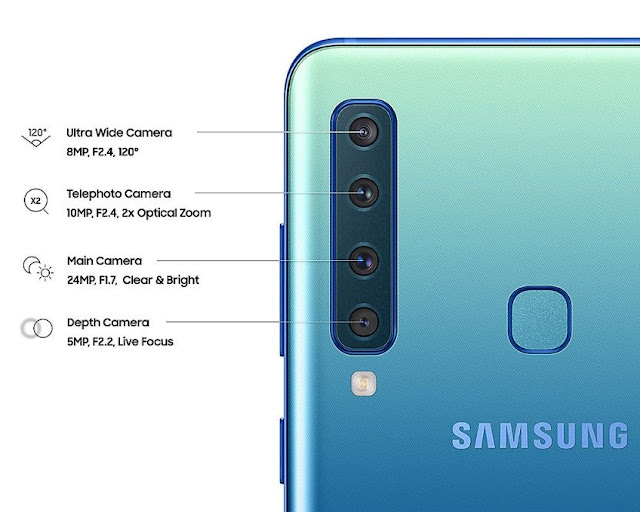 The rear camera setup incorporates a 24MP primary camera with a f/1.7 aperture, a 10MP Telephoto lens with a f/2.4 aperture for 2x optical zoom, an 8MP 120° Ultra Wide Lens for wide-angle pictures and a 5MP camera for portrait shots. It also sports a 24MP front camera with f/2.0 aperture. Connectivity options in Samsung Galaxy A9 2018 include 4G VoLTE, Wi-Fi 802.11ac (2.4/5GHz), VHT80, Bluetooth v5, GPS + GLONASS, and NFC (Optional). It is backed by a 3800mAh battery with adaptive fast charging support. The phone runs on Android 8.0 Oreo. It sports a rear-mounted fingerprint sensor and comes in Caviar Black, Lemonade Blue, and Bubblegum Pink colour options.